Having contributed more than any other high street food retailer to the growing obesity problem in the UK, Greggs the bakers have now suddenly decide to stop selling bread and move to target the health conscious and the hipsters. That's a turn around, if ever there was one! 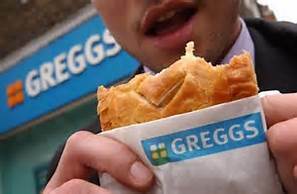 School kids like nothing better than to hop-off to Greggs at lunchtime to pick up a fat-shining hot pastie. My soccer mates love to 'tank-up' on a lard laden sausage roll or two before the match, and even hospitals have got in on the Greggs fashion, with many of them now having well established outlets among their array of retail stores. (Wolverhampton's New Cross Hospital below). 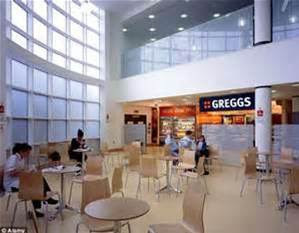 Cardiac doctors and nurses like nothing better than a Greggs pastry-filled meat pie between ops! But now, the company say it is moving away from the traditional concept of a bakery towards selling 'food on the go' - to my mind,something they seem to have done for ages. They want to rival McDonald's, another of the countries obesity developers. But it seems that Greggs have already introduced a range of healthy alternatives to the sausage roll in the shape of low-calorie sourdough pasties. 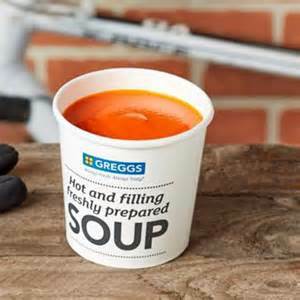 Greggs hopes to pull in the hipsters with a winter menu including hot sandwiches with chipotle pulled beef or fiery pulled chicken and onion bhaji burritos. There are gluten-free options, lower calorie soups and bosses have even suggested Greggs could start selling sushi. 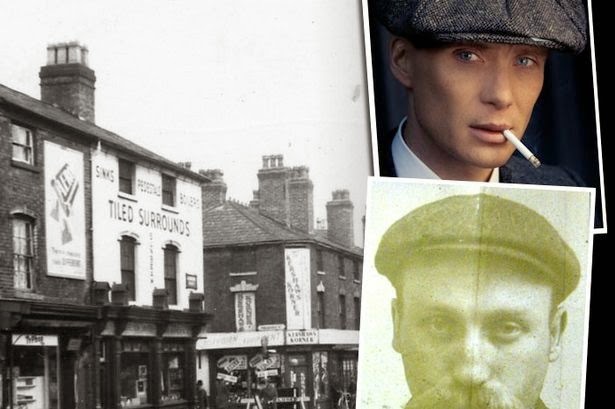 Reports in the food press, suggest that the crusty loaf and bloomer have been a mainstay at Greggs since the firm was founded by John Gregg, as a Tyneside bakery in 1939. It opened its first shop in 1951 and now has 1,743 outlets. But is says that families now buy their bread at the supermarket rather than bakeries. I see that bread has already gone from the shelves of some Greggs outlets and is being phased out of others, as apparently, sales fall. The companies chief executive, Roger Whiteside, is reported to have said that sales of bread has been declining for seven decades and the real growth has come through the launch of a healthier Balanced Choice range, including a chargrilled chicken salad. We will just have to wait and see what customers choose to buy. 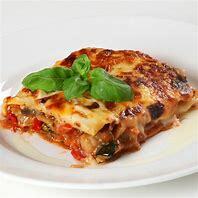 Sadly, Greggs have not taken the massive step of phasing out their fat laden pastry encrusted meat products in favour of their salads, which just might have had an impact on the UK's eating habits!